Educators engage with the most vulnerable populations and good intentions aren’t enough to drive decisions. 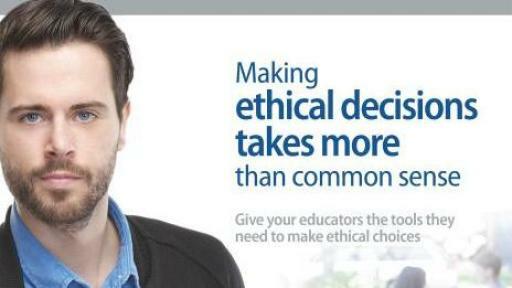 Ethics goes beyond a simple right vs. wrong and there is a clear and compelling gap in educators’ professional continuum. Now, the research-based ProEthica™ program offers educators techniques and strategies for improving awareness of professional risks and vulnerabilities, and for the application of professional ethics in daily decision making. 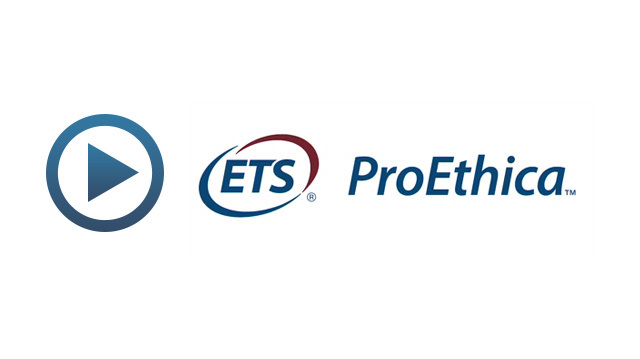 Developed by Educational Testing Service (ETS), the ProEthica online educator ethics training program is research-based and designed for teachers and educational leaders. 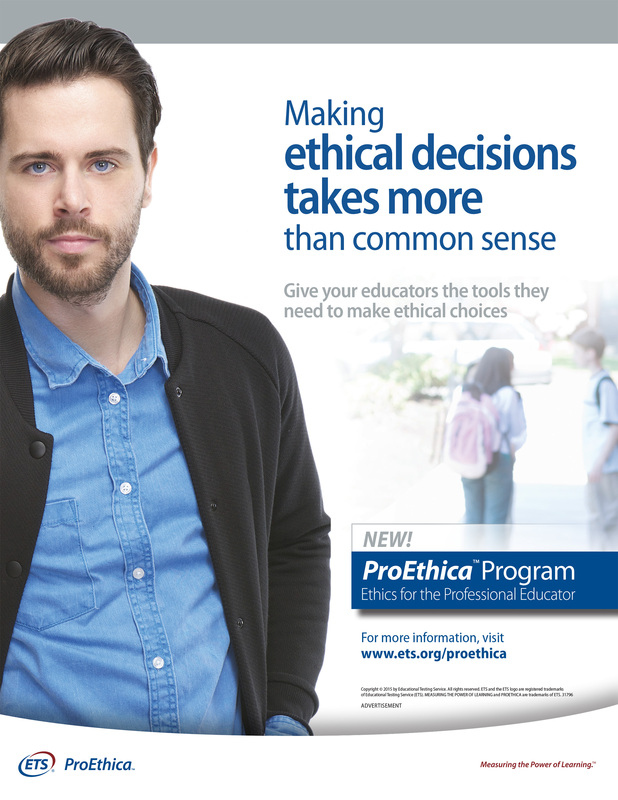 Through a series of interactive modules that combine instruction and checks for understanding, the ProEthica program uses real-life scenario-based simulations and activities to help educators establish an understanding of ethical principles and decision making, and learn how to apply them in their daily practice. Whereas many other ethics education or development programs focus narrowly on rules and how they apply, the ProEthica program digs deeper, inviting each user to examine the process that may lead an educator down a path toward risk. Research shows that misconduct is a process, not an event. By examining the risks and vulnerabilities inherent in the profession, the ProEthica program helps highlight how to identify and mitigate those risks. Furthermore, the program helps educators understand and apply the principles of the Model Code of Ethics for Educators (MCEE) in their daily practice. It engages users in rich interactions through immersive HD video, compelling scenarios and storytelling. Each module includes activities and helpful resources to provide opportunities for educators to reinforce the content learned. Using real ethical dilemmas drawn from research, research papers, policy documents and case studies, the ProEthica program creates opportunities throughout each module for educators to identify and examine the long-term consequences of short-term decisions. Available to educator preparation programs, districts and states, the flexible and customizable program can incorporate state-specific culture, statutes and resources. For more information, please visit www.ets.org/proethica.